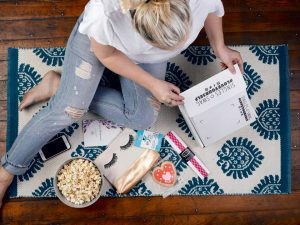 The Keto Box is a monthly subscription service that delivers 7-10 low carb, Keto-friendly snacks to your doorstep. Eac box features snacks and goodies, specially selected to help those on the ketogenic diet. 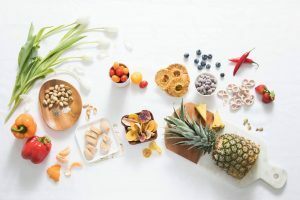 Get essential keto stacks delivered right to your door with The Keto Box – the nations best keto box subscription. 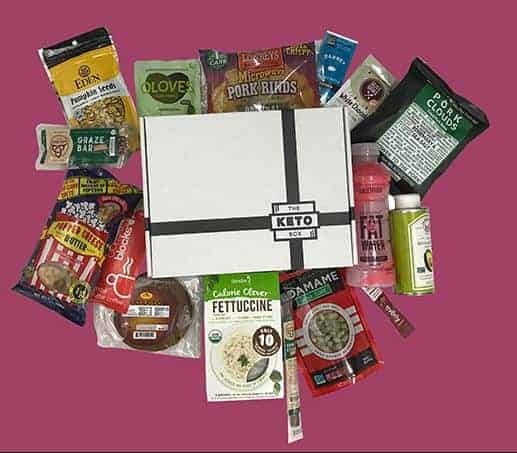 How would you rate The Keto Box ?